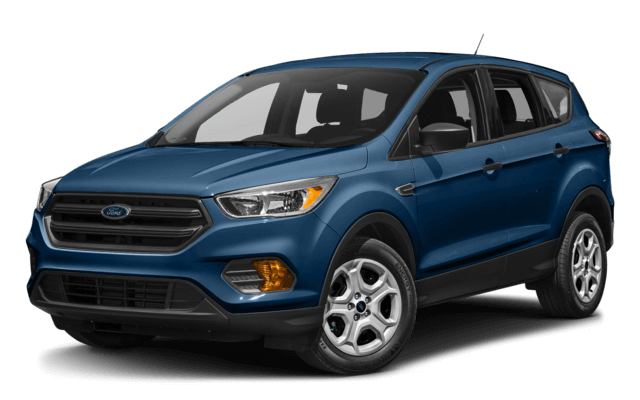 Drivers looking at smaller Ford SUV models often find themselves deciding between 2018 Ford EcoSport vs. 2018 Ford Escape. It might seem like a tough choice, but it’s relatively easy to decide between them when you look at the specs and consider what you need. Ford Escape Cargo Room: Up to 34 cubic feet behind the second row or up to 68 behind the first row. Ford EcoSport Cargo Room: Up to 20.9 cubic feet behind the second row or up to 50 cubic feet behind the first row. However, the Ford EcoSport is only 161.3 inches long and 69.5 inches wide vs. 178.1 and 72.4 with the Escape, so it’s much easier to maneuver in small spaces or along narrow streets. The Ford Escape offers considerably more power than the Ford EcoSport, which might explain why the Escape is better for all-round driving while the Ford EcoSport excels in the city, particularly in terms of efficiency. The Escape is also larger, but that can make it harder to handle in cramped urban environments. The Escape is also more fully featured on the tech side. 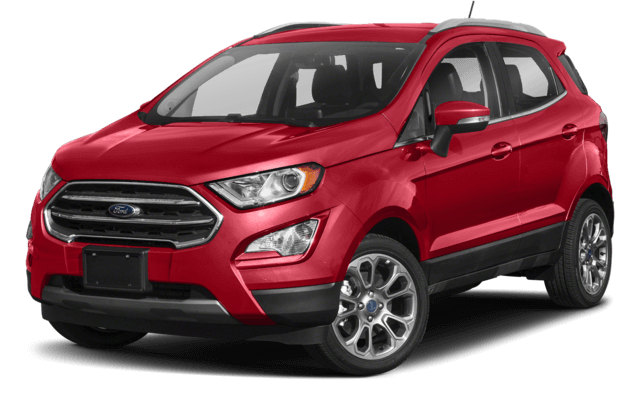 The question you should be asking is: do you want a small, more maneuverable Ford SUV, or one with lots of bells and whistles? You’ll find the latest lineup of Ford SUVs waiting in our showroom, so pay a visit if you’d like to take a closer look or arrange a test drive. For any further advice or assistance, don’t hesitate to contact us today.